Planting InstructionsPlant at the same depth as it is in the pot. PruningAfter flowering, prune to remove spent blooms and any dead or damaged wood, or to maintain a desired shape. 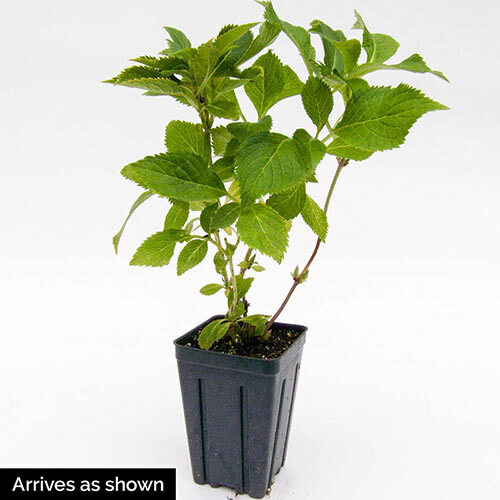 Unique CharactersticsLet's Dance® Blue Jangles® is a big-leaf hydrangea that blooms on both old and new wood, with a tight, compact habit that is unusual among reblooming hydrangeas. 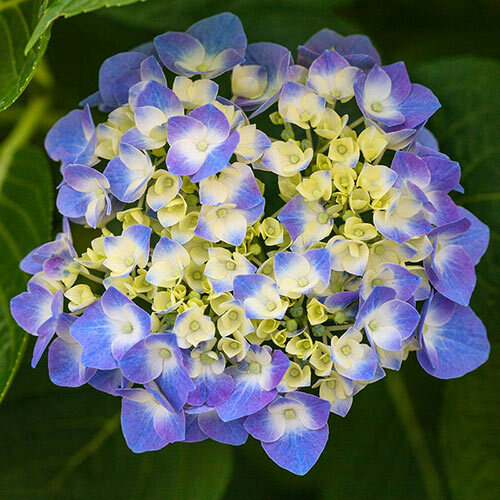 Large, full flower heads will readily go heavenly blue in acid soils; in alkaline soils, they'll be vivid pink. This proven performer will bloom reliably even in zone 5.